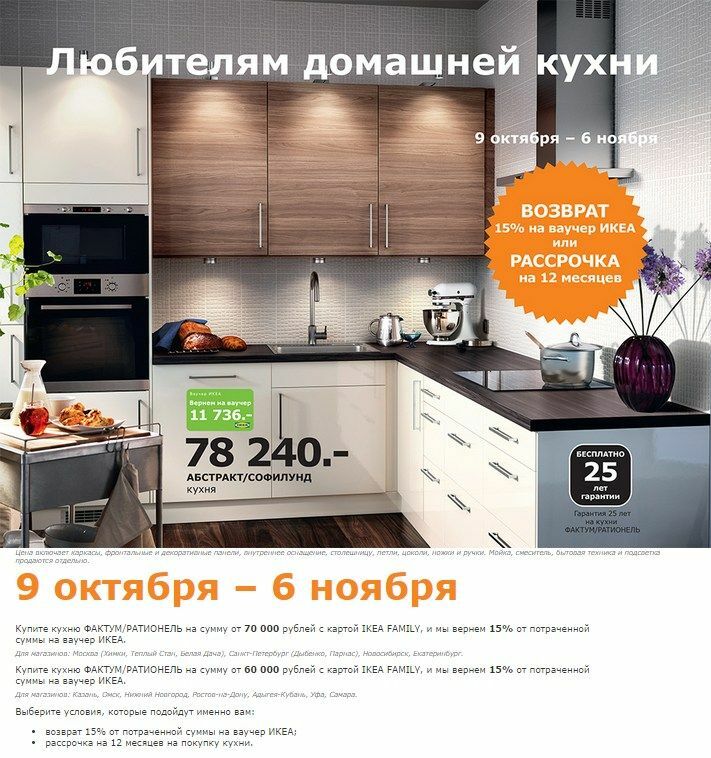 All shares, discounts and sales in all IKEA stores in Russia in November 2014 years. 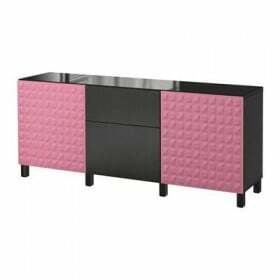 Furniture for kitchen in the catalog. 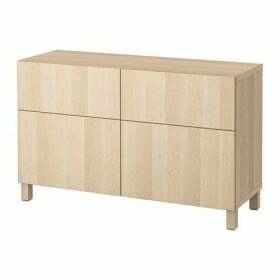 Overview drawers IKEA и IKEA dressers in our catalog. IKEA Lighting и Sofa beds in the catalog. IKEA curtains with ratings and reviews in the catalog. 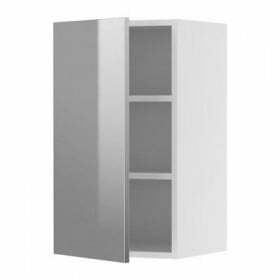 PAX wardrobe и BESTÅ storage combination. Reviews are attached. 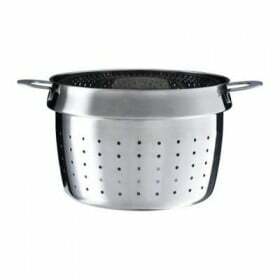 Also see and download IKEA catalogs on 2015 year "IKEA FAMILY LIVE" magazine.